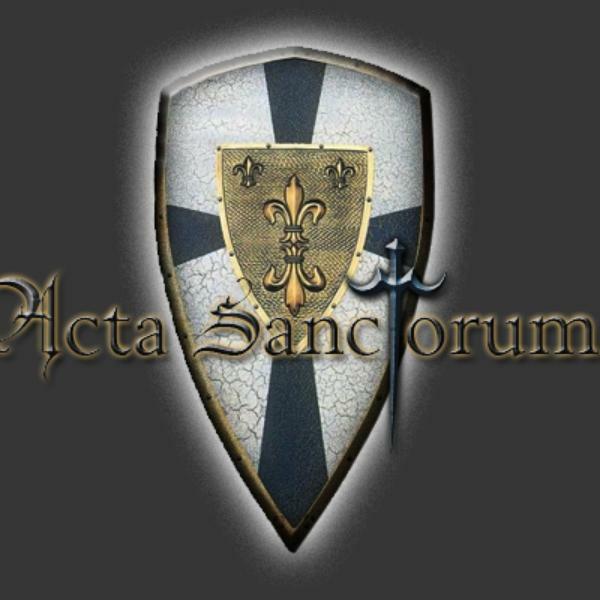 Acta Sanctorum is an Alliance Guild on the Gnomeregan Server in The World of Warcraft. Podcasting "Trade Chat" and similar Warcraft related shows to provide information, hints, and gaming info to the fans of World of Warcraft. Discussions on rogues and their gear, weapon options, and most popular talent tree builds. Gold making tips with Faromere and more. Servers are down and the patch is coming. Here is the rundown of the major changes in this patch that you can expect for PvP, Battleground Honor, Holiday Boss changes, and class spec changes. Tips about the paladin class, including holy, protection and retribution spec gear, talent tree assignments and cross-spec standins for lower level toons.